Since going open source last Thursday, Swift has seen a surge of energy from the developer community; so much so that it’s now the most popular language in active development on GitHub. 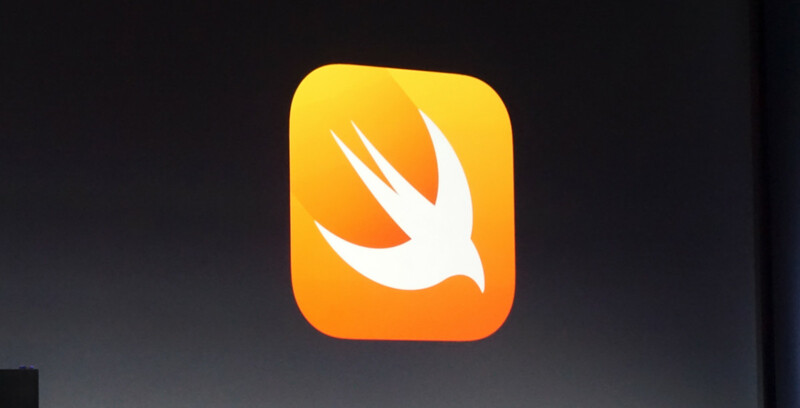 Over 20,000 users have starred Swift, which has a huge lead on second-place Rust (14,434). Swift even has more people liking it than Go (12,828), Coffeescript (12,271)and Ruby (8,617). At just under one week old, Swift is already fourth when it comes to forks (2,361). Only Rust (2,822), PHP (2,752) and Ruby (2,599) have more. It’s only one metric, but GitHub is the go-to source for open source language development, so it’s a good one. GitHub’s list lacks heavyweights like C++ or Java, for instance, but in being where developers spend much of their time, I think Swift stands a good chance of topping any language popularity list in the near future.